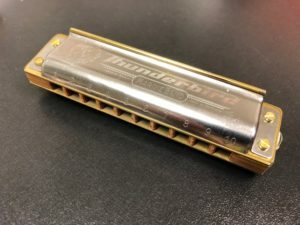 This entry was posted in Harmonica gear and tagged custom harmonicas, customization, upgraded harmonicas by Fredrik Hertzberg. Bookmark the permalink. I agree to everything, well described afaik.. One thing thou: why not take an old harp and try customize yourself ? Some things are quite doable, like flatting and gapping. Customizing yourself on old harps is definately a way. Especially to get a feeling for what suits you and to increase your own knowledge. Very informative artical, I absolutely love your news letter and yor articals. Thank you, I am Happy you find my material useful.